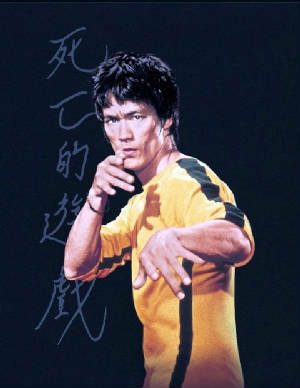 In this method, the fighting principles outlined by Lee are used to discover each mans own truth in combat. 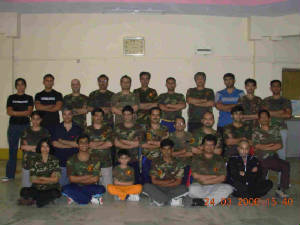 is the JKD Method taught at JKD India. It is a JKD concept based art based upon teachings of Richard Bustillo & experiences of the Instructors of JKD Ideology.